Night boating can be extremely dangerous. 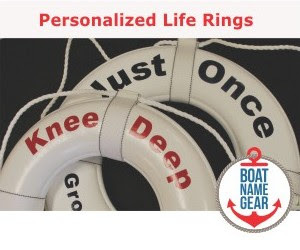 It is not yet known what caused a deadly boating accident on Lake Sam Rayburn in Texas on Tuesday evening, and we may never know what happened. 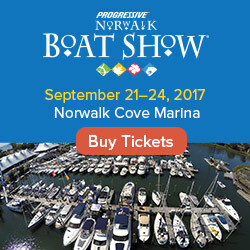 It is being speculated that the Triton center console struck an island or possibly another vessel, but no other boat has been found. Of the four people found on the boat, one of the two adults was pronounced dead at the scene, and the other three (another adult and two children) had what are being described as severe injuries. HOUSTON — A Coast Guard boat crew came to the rescue about 4 miles northeast of the Freeport jetties, dewatering a sinking sailboat with a family of six aboard, and towing them to safety early Sunday morning. 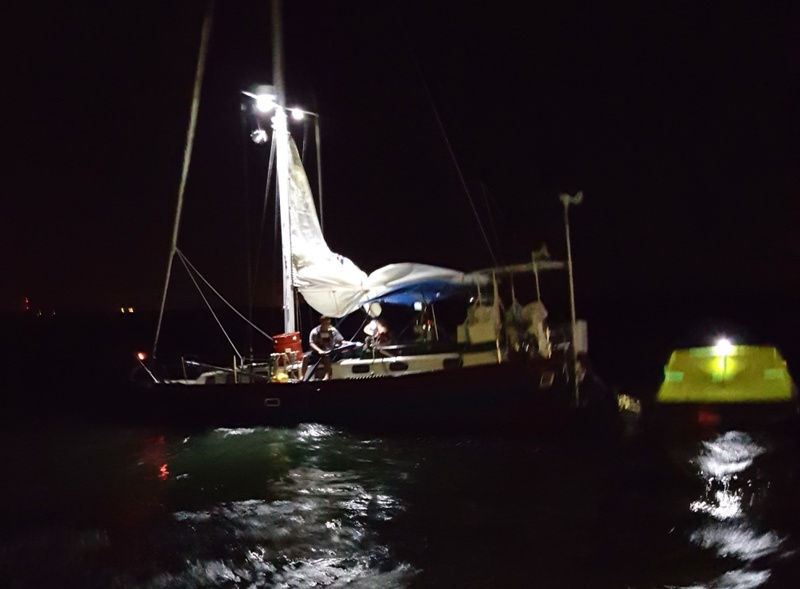 Coast Guard Station Freeport crews rushed to help after getting a Mayday call from the 40-foot sailboat Providence at about 1 a.m., stating that they were taking on water. The family reported striking a large submerged tree, which caused the engine boot seal to fail. The onboard bilge could not keep up with the flooding. The Station Freeport boat crew towed them back to Old River City Marina in Freeport and are staying with the boat and dewatering pump until TowBoat US can take it somewhere to get pulled out of the water. They anticipate TowBoat US to arrive later in the morning. The family is out of Norman, Oklahoma, and departed from Galveston, where the boat is kept. The family included a father, mother, three daughters and the youngest child was the only minor, a 17-year-old son.